The stories and inspiration behind your favorite Christian songs. Maybe you’ve heard the lyrics or hummed the songs? 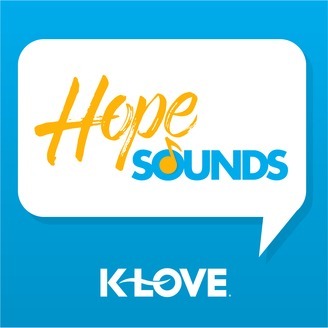 Now listen to your favorite Christian artists share the stories and life events that inspired the songs that fill you with hope & encouragement. In each episode, you’ll also hear personal stories from listeners of how God is using this music to ignite hope and change their lives. Do you have a story to share? Do you have an Anthem of Hope? Let us know how the lyrics and the message in the music you hear every day is impacting YOUR life! 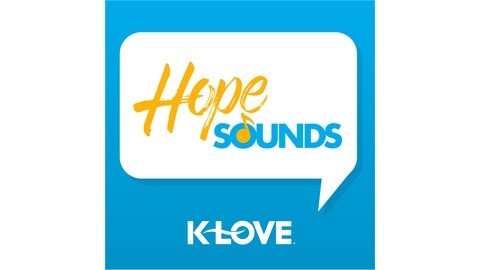 Email hopesounds@klove.com. For years, Matthew West has been telling stories of God's hope and love through his songs. He has read over 40,000 stories from fans and listeners and turned these true and personal stories into the songs you hear on K-LOVE. In this episode, Matthew shares how his song "Broken Things" captures the essence of all the stories he has read. 📺 Watch the music video for "Broken Things"